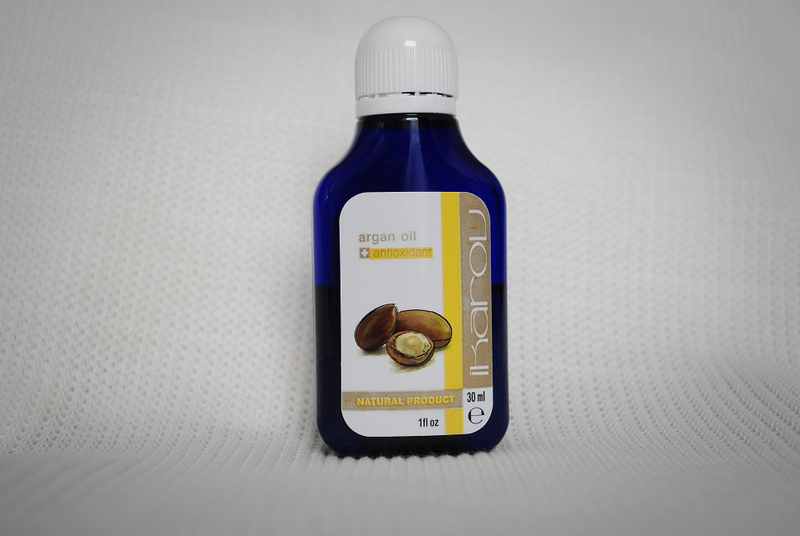 Product photography is one of my favourite types and I experiment a lot with taking photographs of all sorts of products. One of the effects that I love adding to my product photographs is dark edges to make the product stand out. It is a very easy photoshop process and there are hundres of tutorials out there so I am certainly late to the subject. But still I’d like to share the way I go about achieving dark edges. If you have another way of doing so please feel free to let me know in the comments. 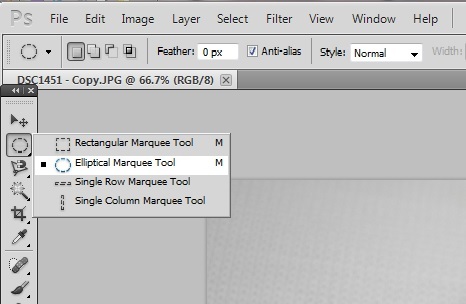 Then select the Elliptical Marquee tool. Click and drag the mouse to draw an oval shape around the subject of your photograph to select it. The whole of the photograph is selected apart from the edges. As we are going to edit the edges we need the edges to be selected. So we need to select the inverse. 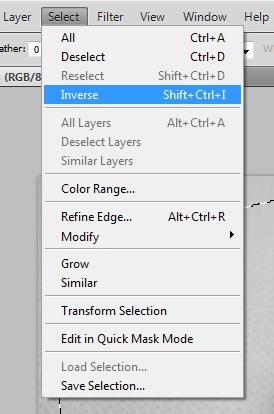 Go to Select > Inverse as shown below to select the corner area of the photograph. Next we need to make a few changes by putting a mask on. Click on the button shown below to display the selection mask. 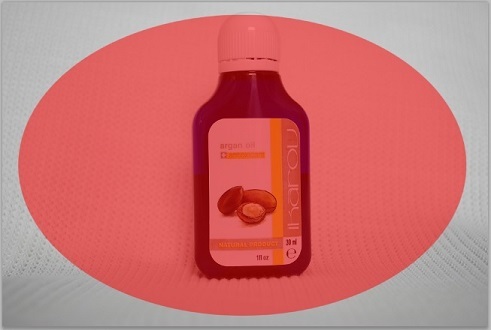 The oval shape that we did earlier is now in red. These areas will not be affected by the changes we make. They are masked out. As we can see the contours of the selection are sharp and to achieve soft edge darkening we need to blur the contours. 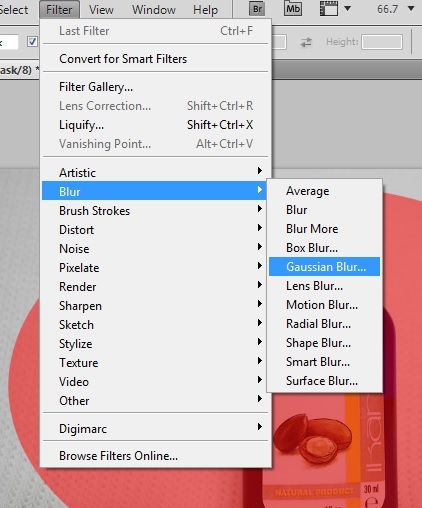 Select the Gaussian Blur filter from the filter menu as shown below and set a desired value on the dialog. The higher the value the softer the effect will be. The blur will only affect the mask, not the picture. Press the mask tool again to quit the mask mode and continue editing the picture. 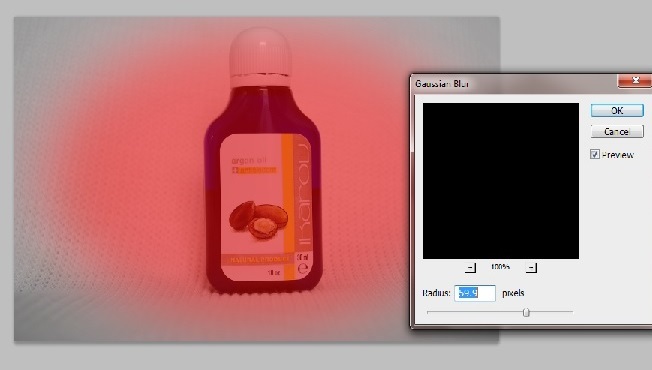 To make the corners darker go to Image > Adjustment > Levels. Then drag the arrow to the left to achieve darkness according to your needs. The more you drag it to the left, the darker the corners will become. 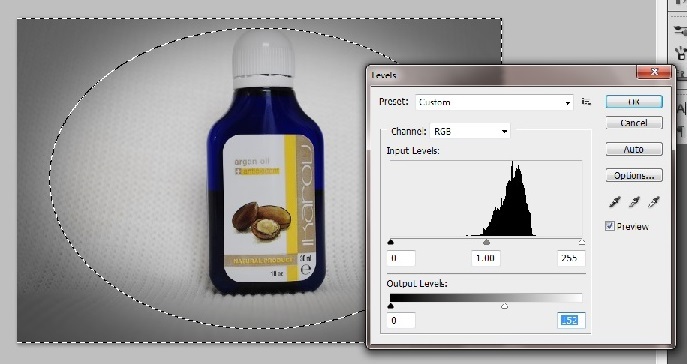 You can use this method to edit any kind of photograph. And you can adjust the setting and values depending on what kind of effect you want to achieve. 07 May	This entry was written by Stela and published on May 7, 2013 at 11:47 am. It’s filed under Photography and tagged dark corners, dark edges effect, photography, photoshop, product photography, tutorial. Bookmark the permalink. Follow any comments here with the RSS feed for this post. Older: Can you guess where this picture was taken?